Soldier. Traitor. Savior. In an empire where political power is everything, Captain Timothy Val wants one thing: to serve his empire with honor and distinction. But after a mission to quell a revolt goes terribly wrong, Timothy is branded a traitor and barely escapes with his life. His only hope of regaining his lost honor and clearing his family name rests in the hands of a senator planning to use him as the face of a revolution. 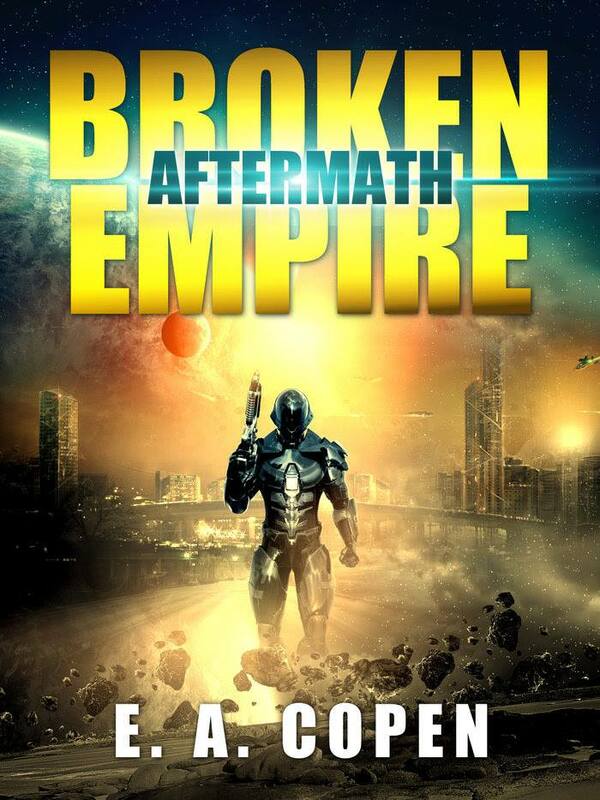 With an intergalactic war looming and civil unrest spreading through the empire, Timothy must tread carefully. Assassins wait around every corner, and his new allies have made him powerful enemies, enemies that may not be entirely Human. To save the empire, Timothy will have to betray every oath he’s ever taken. ABOUT THE AUTHOR E.A. Copen is a prolific speculative fiction author living in beautiful Southeast Ohio with her three kids, three cats, a dog, and a husband. She writes everything from space opera to weird west and all the strange genre mashups in between. When she’s not chained to her keyboard working on her next novel, she enjoys exploring old graveyards and other creepy places. On weekends, you can find her time traveling with her SCA friends, at least until she saves up enough money to leave the Shire and become a Jedi.